The Rob & Brent Group is a preeminent residential real estate team in the DC Metropolitan residential real estate market. Rob and Brent have consistently been an award-winning team and have sold in excess of $115 million in 2017. Comprised of Robert Sanders and Brent Jackson and a team of agents, the group was formed in 2007. After working independently, Rob and Brent found that their personalities, skill sets, and shared passion for real estate balanced in such a way that the perfect partnership had finally been solidified. The Rob & Brent Group is founded on the principles of exceptional customer service, superior market knowledge, and effective marketing. The Rob & Brent Group is well known in the DC real estate community as reliable, trustworthy, and cooperative. Utilizing modern technology, expert marketing techniques, and sheer determination, this team is ready to help you achieve your real estate goals. Robert is a native Washingtonian. Licensed in DC, he has built a solid reputation as an extremely hard working, attentive and responsive agent. With a BS in Business from University of Maryland and his extensive background in marketing, Robert is uniquely positioned to create the right blend of traditional and contemporary techniques to maximize a property's exposure. Robert also possesses an outstanding knowledge of our community, market trends, innovative technologies, and unequaled skills in the art of negotiations. Robert has produced a strong client following who frequently produces ongoing referrals. He is committed to building relationships based on trust, integrity and exceptional results, which is why he has such a high retention rate with his clients. Brent combines strong analytical skills with the natural ability of listening to help clients achieve their real estate goals. Staying focused on client needs while working relentlessly puts Brent on the forefront of a real estate transaction. He started his career in real estate in 2005 with TTR Sotheby’s International Realty and is an associate broker. Brent and his team are perennially ranked among the highest producing in the city. He has facilitated hundreds of transactions, covering every type of residential property, including large single-family homes, historic properties, condominiums and cooperatives, multi-family buildings, and new development projects. Brent specializes in new construction in downtown DC from Cleveland Park to Capitol Hill. He helps developers, first time home buyers, and everyone in between. A resident of Washington DC for over a decade, Brent has resided in several neighborhoods and currently lives in Capitol Hill. Brent and his team have been recognized by Washingtonian as a Very Best Agent and Top Producer, three years in a row. Brent is originally from West Virginia and earned a BS in Business Administration with a concentration in finance from West Virginia University and his MBA is from the University of Maryland. Prior to his career in real estate, Brent began in financial planning with Northwestern Mutual Financial Network and marketing with GlaxoSmithKline. He won several awards and was recognized for his leadership and marketing skills in both organizations. He has been an investor in real estate since college and is passionate about the industry. His clients describe him as organized, determined, and knowledgeable. 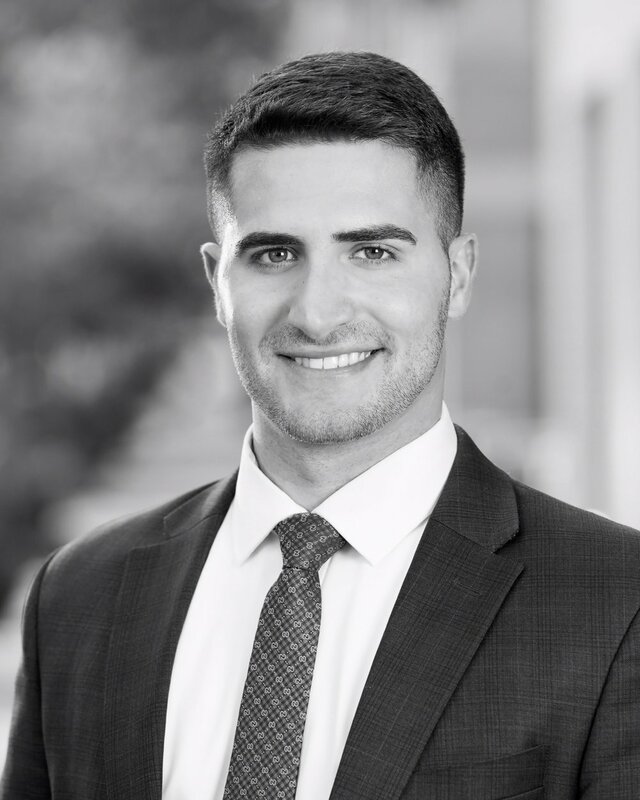 Mattia was born and raised in Washington D.C. and holds two bachelor’s degrees from James Madison University and a master’s degree from The University of Tennessee. His extensive background in marketing, customer service and sales paired with his attention to detail, knowledge and integrity, make him an ideal candidate to help buyers and sellers across the D.C metropolitan area. He is a proud member of the award-winning team, The Rob and Brent Group, who consistently ranks #1 Group in D.C. at TTR Sotheby’s International Realty with over $115 Million in yearly sales and No. 3 in D.C. and No. 101 in the U.S. as ranked by Real Trends - The Wall Street Journal. Other awards include Best Agents & Top Producers by Washingtonian Magazine and Washington Post’s “Top Producers”. Having spent time living in Italy, Mattia has a passion for history, architecture, language and culture. He’s a native Italian speaker and a proud member of the National Italian American Foundation. When not working in real estate, Mattia enjoys the outdoors, trying new restaurants and traveling the world. He is a classically trained singer and loves all-things related to music and the arts. He serves on the Board of Director’s of Washington National Opera’s BravO, is a member of Pi Kappa Lambda Music Society and founded a non-profit organization dedicated to community enrichment through the arts. Whether buying or selling, Mattia promises to provide the highest level of service, attention and dedication to his clients. Enthusiastic, results-driven marketer with expertise in relationship building, strategy, and digital marketing/big data. With 10 years of digital advertising experience, Shannon has a keen understanding of how users engage across multiple platforms and devices. This insight is crucial to successfully market and sell real estate as more than 90% of homebuyers actively search online. Shannon’s passion for real estate and strategic marketing combined with her drive and determination, help drive impact and real results for her clients. Originally from the Philadelphia area, Shannon was inspired to pursue a career in real estate after shadowing her father’s residential and commercial real estate endeavors. In 2008, Shannon received a B.S. in Business Administration with a Marketing Concentration from Towson University in Maryland; in 2007, she studied abroad at Richmond University in London, England where she grew an appreciation for Old World architecture. 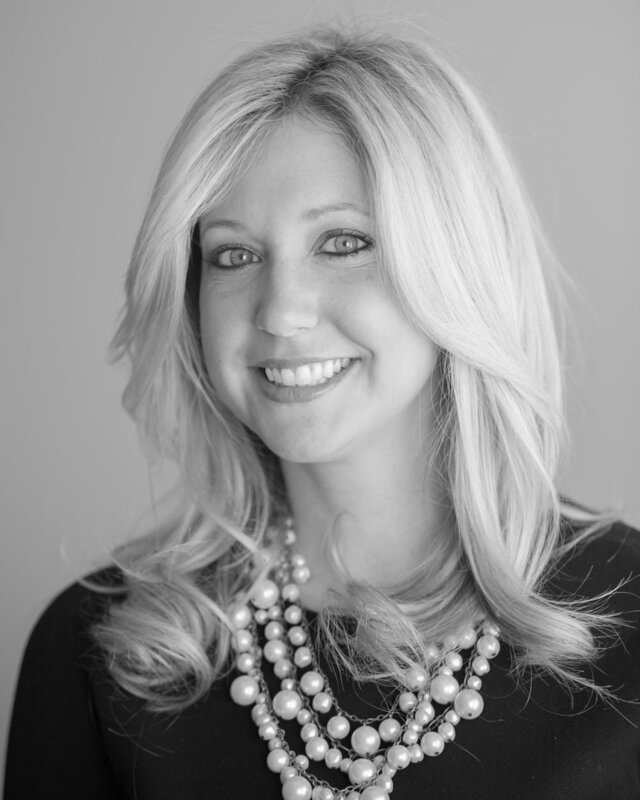 Shannon is a licensed real estate agent in the District of Columbia and is thrilled to put her passion for the industry and marketing knowledge to work. Peter is a native Washingtonian whose extensive knowledge of the city is a strong asset for his clients. Born in Thailand, Peter spent most of his life traveling between DC and the rest of world. Graduating with a BA in Philosophy from Loyola University, Peter returned to DC to help his family manage their real estate business. His family has been avid real estate investors in the DC market for decades. Peter's overseas experiences and DC market knowledge make him an asset to the international community in DC. Peter strives to provide top quality service for his clients; his energy and enthusiasm ensures that their home buying or selling experience is pleasant and enjoyable. Grant graduated from the University of Edinburgh with a masters degree in international relations. He has always had a keen interest in peoples’ lifestyles, particularly housing, which he nurtured through extensive travel and living abroad. He spent a year after graduating building low-income and environmentally friendly housing, before settling in the DC area. Grant now translates his experience and passion into real estate, where he hopes to help clients enjoy all that the nation’s capital has to offer by owning part of it. He joined the Rob & Brent Group as the Operations Coordinator in 2016 and enjoyed overseeing the behind-the-scenes “dirty work” necessary to prepare listings for market. Now, he uses the knowledge gained in that role to effectively highlight the best in a property, finding the hidden story in every home. Charles moved to the District in 2013 from the Massachusetts North Shore. Charles received his Bachelor of Science in Finance from American University, where he developed a passion for real estate investing. With an intention to pursue wealth management, Charles secured a position with TTR Sotheby’s International Realty to enhance his professional portfolio with residential investing. Charles’ calm personality and genuine interest in helping others, coupled with his drive and determination, leads his clients to success. His finance background offers clients an enriched experience through comprehensive analysis and value assessments. Charles spent most of his childhood traveling and living abroad in the British Virgin Islands, where he attended an international school and became comfortable in a multi-cultural environment.Outside of Luxury Real Estate, Charles loves studio art, playing squash and futbol, cooking family recipes, and entertaining family and friends. Licensed in the District of Columbia, Charles is dedicated to putting his clients before all else, and creating value at every opportunity.